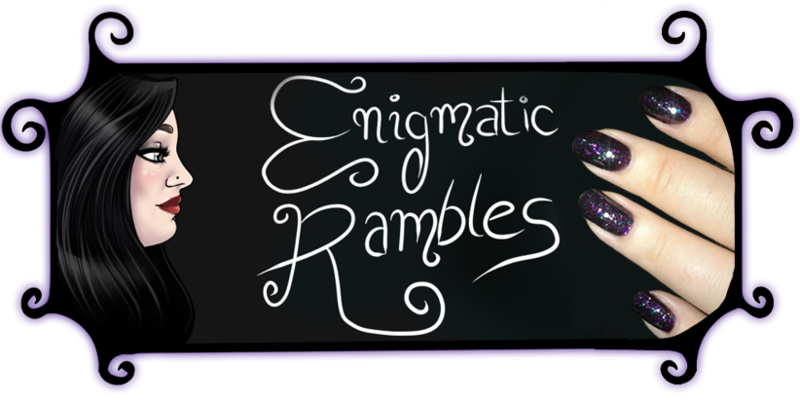 Over the past year the purple polishes seem to have been the colour which I have gotten the most of. 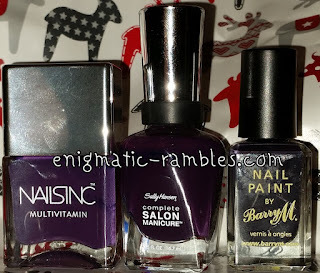 Breaking down this category was difficult, I ended up with Nails Inc, Sally Hansen and a Barry M. All are darker purple colours. 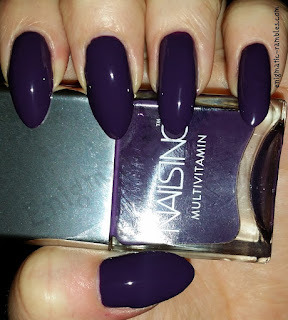 Clarence Avenue won however because Nails Inc have the best brushes in my opinion. 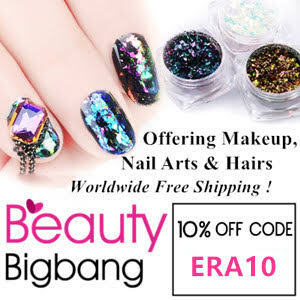 Flat and wide with a curved cuticle which means little to no clean up with is great. 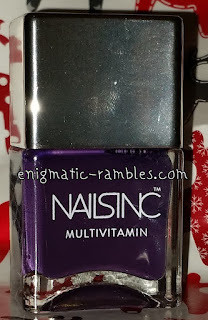 This polish is clearly purple where as the other two are very dark, especially the Barry M one, it almost looks black.